March is that awkward month between winter and spring. It's when we begin to realize that swimsuit season is slowly but surely approaching us. This month will surely fly by and before you know it you'll be on the lookout for a new swimsuit. I was extremely excited when the lovely people over at Modest Sea contacted me about hosting an international giveaway for all of you lovely readers! Thanks to companies like Modest Sea, women who want to dress modestly at the beach are now having options. Modest Sea allows woman to choose their swimwear according to how much they want to cover. The options are limitless, you can choose from full cover, moderate cover and even mix and match according to your personal preference. The swimwear is very feminine and fashionable, form-fitting not baggy. As stated on their website, all the swimsuits consist of Italian-made AcquaZero water repellant fabric. AcquaZero fabric acts like a raincoat in repelling the water! I hate hopping out of the pool when it's windy outside and I'm freezing my buns off as I run to grab a towel! The AcquaZero fabric will prevent that from happening and the water will just roll right off instead of soaking in. Isn't that crazy? Customers have the option of ordering pieces separately, which is nice for those of you who have a swim suit but like to wear a big t-shirt or tank over it. Why not switch over that t-shirt for a water repellent over piece? Modest Sea also has remarkable head covers that can be matched to your swimwear. 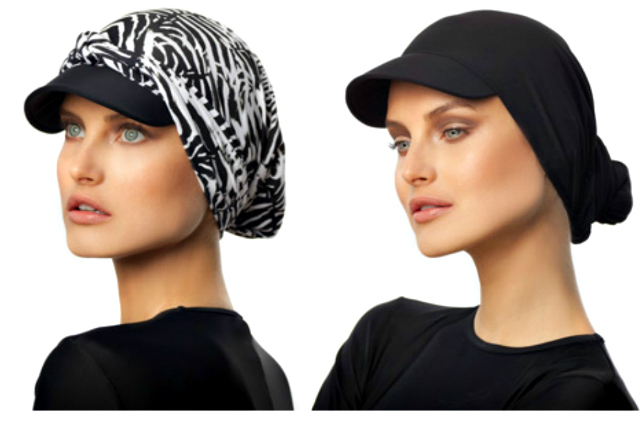 I think these are so cool especially if you want to protect your hair from sun damage! 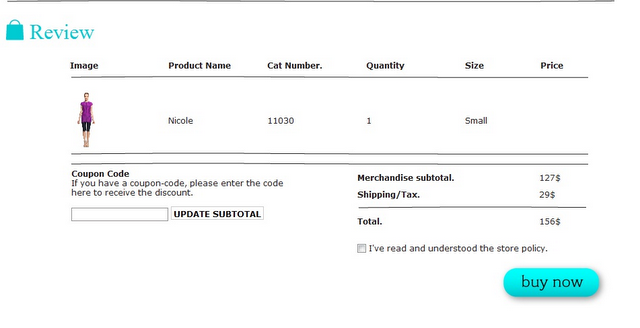 One VERY lucky Dearest Lou reader is going to win a FREE swimsuit of her choice over at Modest Sea! +Visit Modest Sea's website & leave a link showing me which swimsuit you would like to win! +If you don't have a blog, leave me an e-mail address so I can contact you! Giveaway is open to all Dearest Lou readers thru March 23rd. Winner will be announced on March 24th. Congratulations Jessica, I'm so happy for you! Make sure and check your inbox!! In the coupon code window type in: 507090. After you enter it in and click update subtotal the discount will be granted! Happy shopping lovelies!! I like the Zoe bodysuit! This is cool...I've never heard of this before. I'd like the Zoe & Sabrina Set. (or just the zoe if I had to choose one). I really love the "stephanie" body suit. It's cute and works surfing, which I plan to be doing a lot of soon. I also tweeted this giveaway ! Liked Dearest Lou on facebook! Very neat! I like the Angelica. 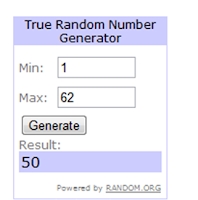 this is my link entry...thanks for invitation to join this give away..
thanks;p and besttt of hope for every contestants!